This title suitable for ages 2 to 5 years. 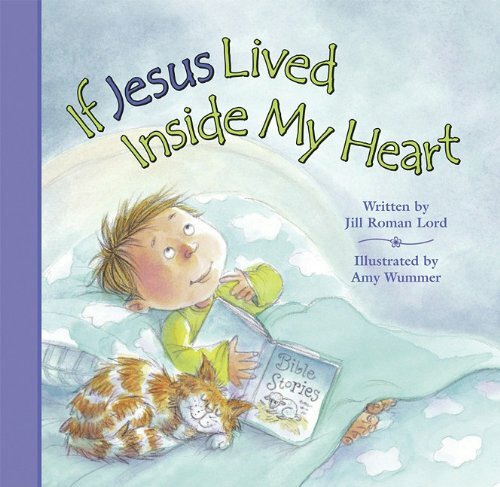 If Jesus lived inside our hearts, would it show? This delightful little story explores just that as the toddlers in the story learn to be kind and generous in a variety of situations. This is the third in a series of board books that parents can use as an introduction to Jesus and the ways in which we can have a personal relationship with him.